CJ'S Installation Services, LLC removes whole systems or partial. 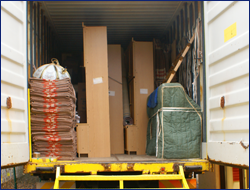 We can dispose of or transport to your new location. Permits if required must be provided by the owner or tenant. We can provide assistance with permit applications. Contact us to request more information about our equipment tear downs.